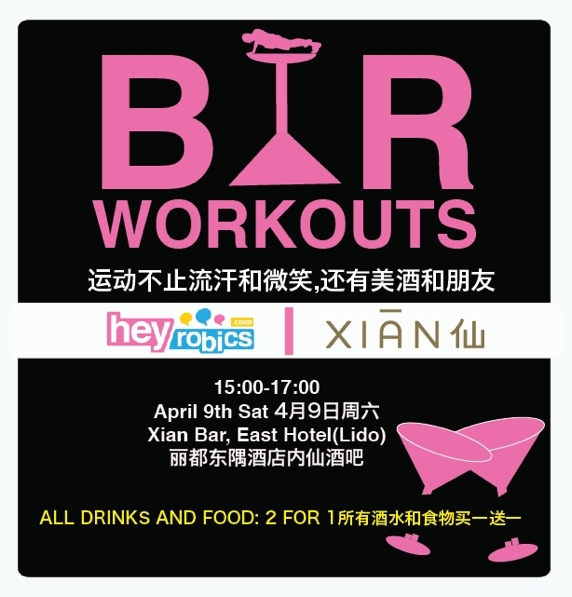 Hey, Bar Workouts is BACK this Sat! ← Hey! 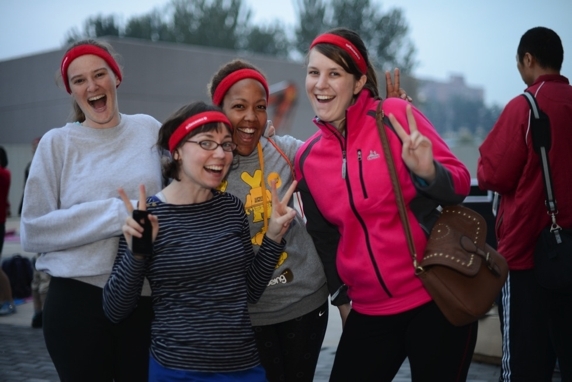 Beijing International Running Festival is coming!